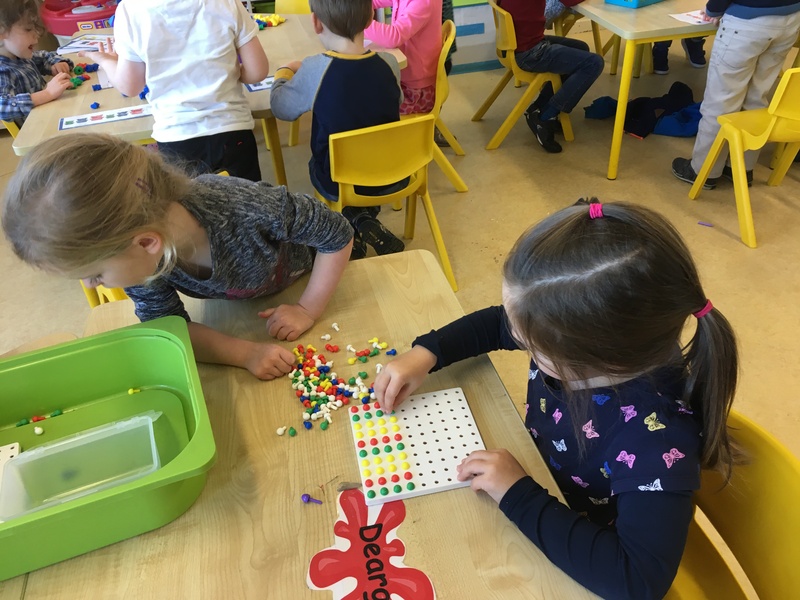 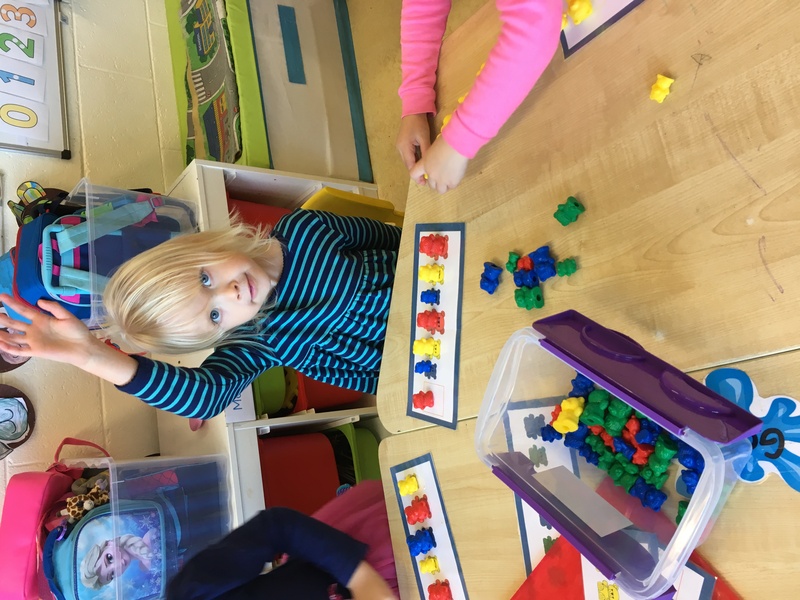 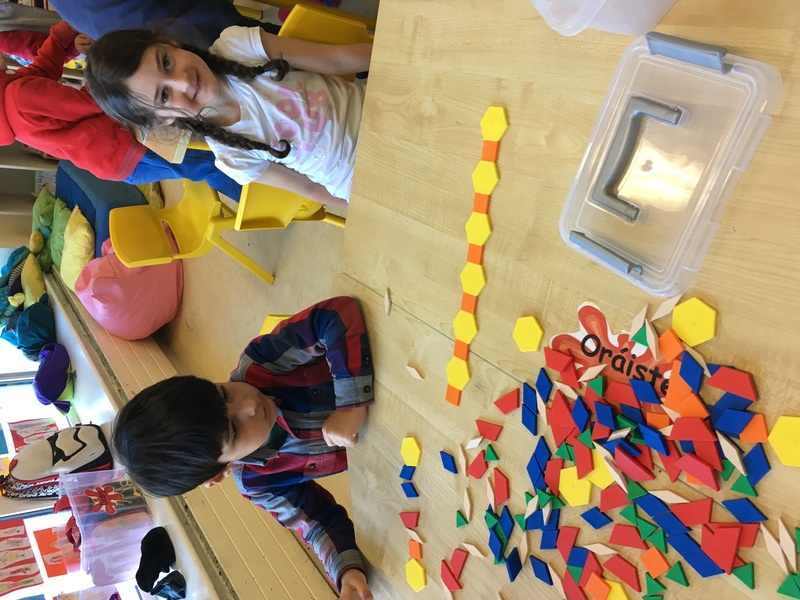 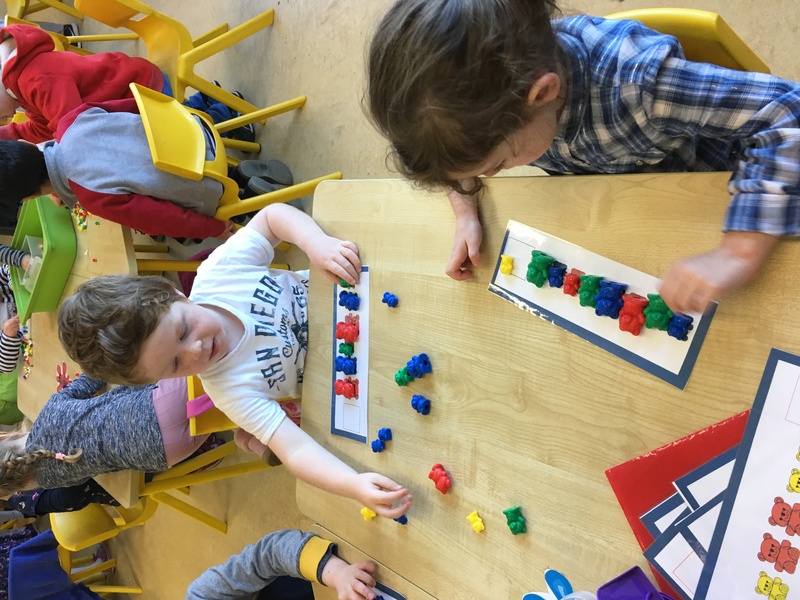 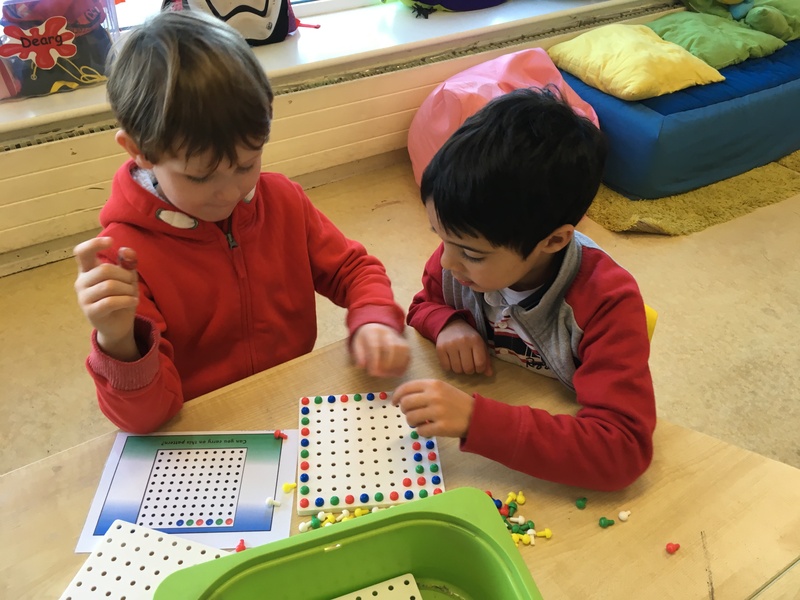 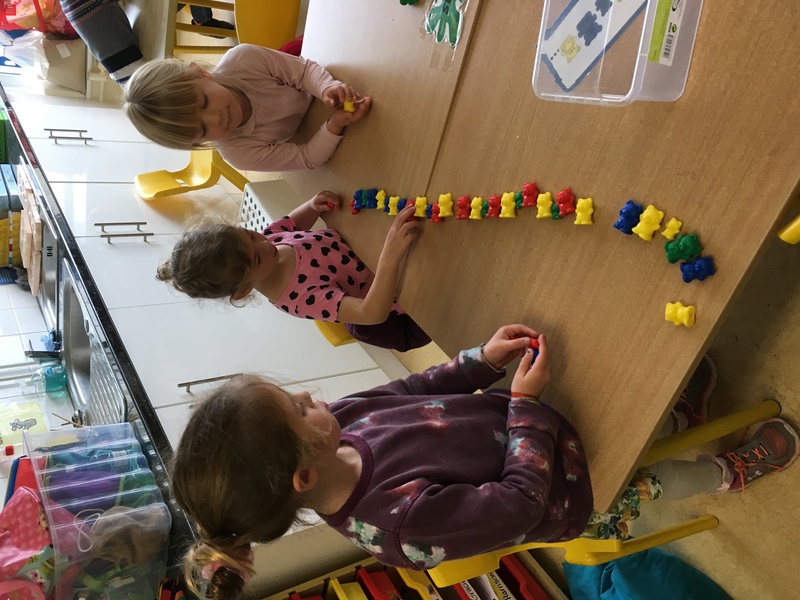 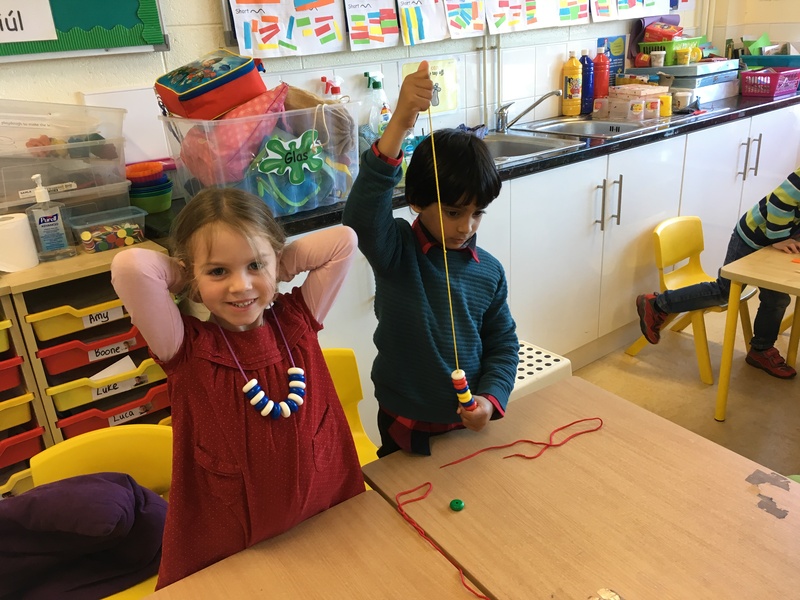 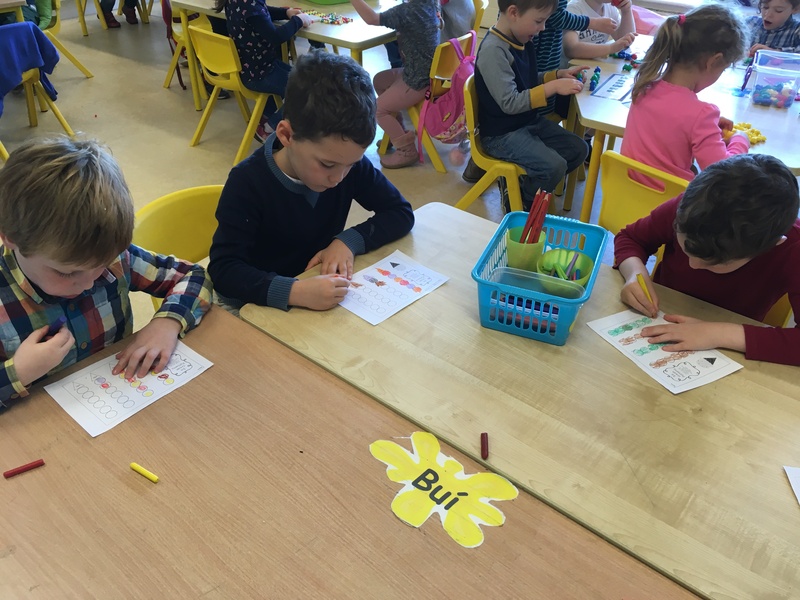 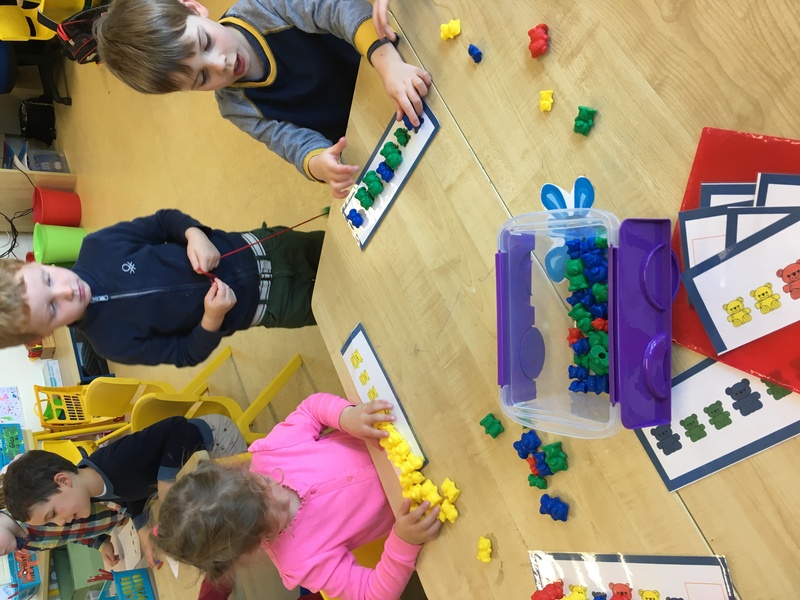 For the month of October, Junior Infants have been learning lots about patterns in maths. 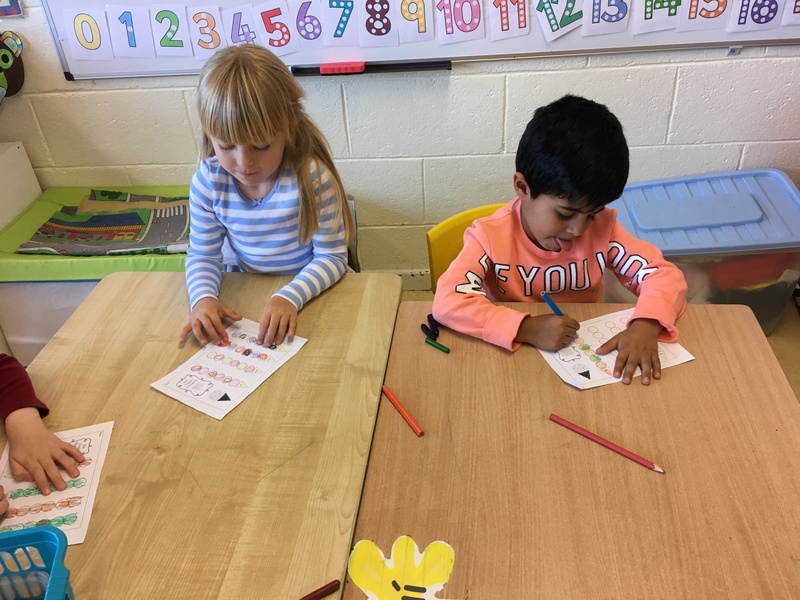 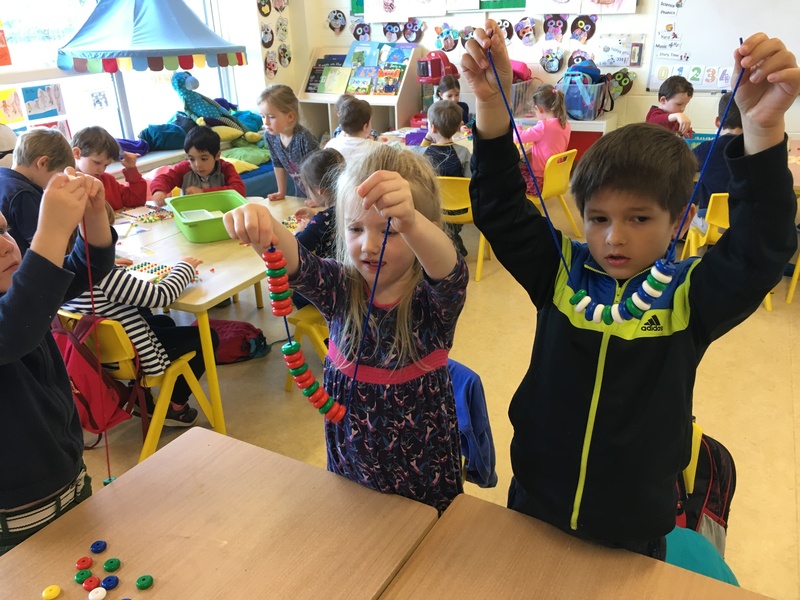 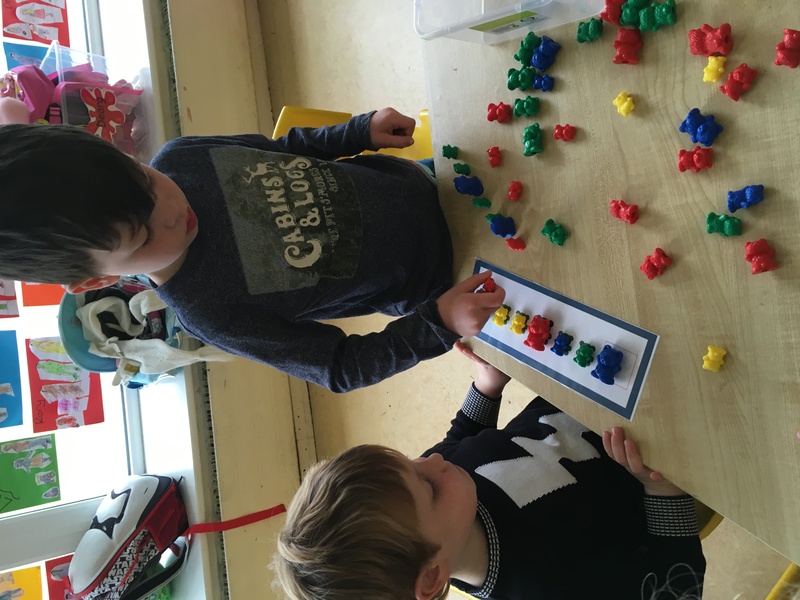 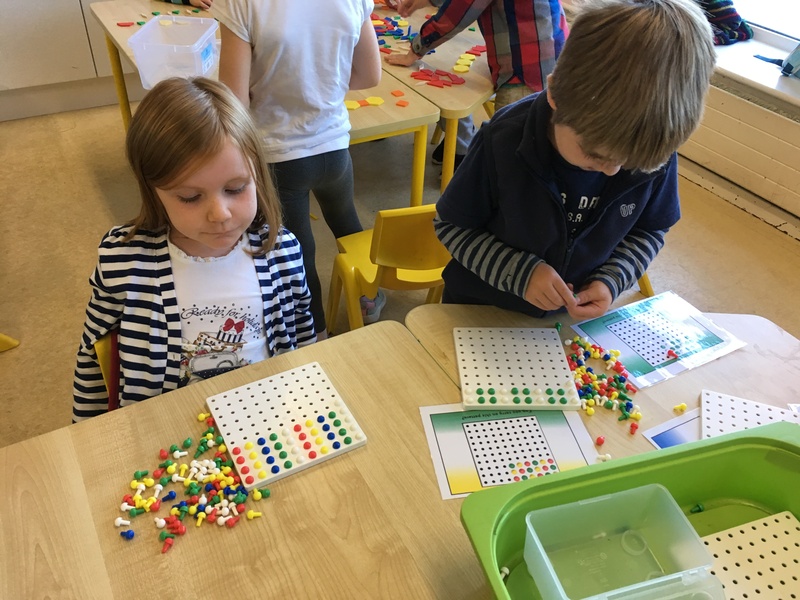 First we copied patterns, then we extended patterns and finally, we had great fun making patterns of our own. 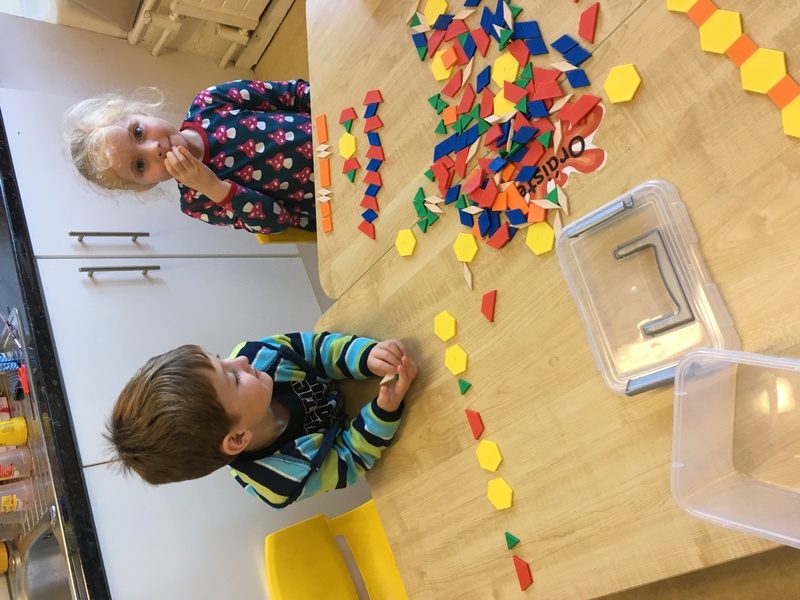 We made patterns using different colours, shapes and sizes. 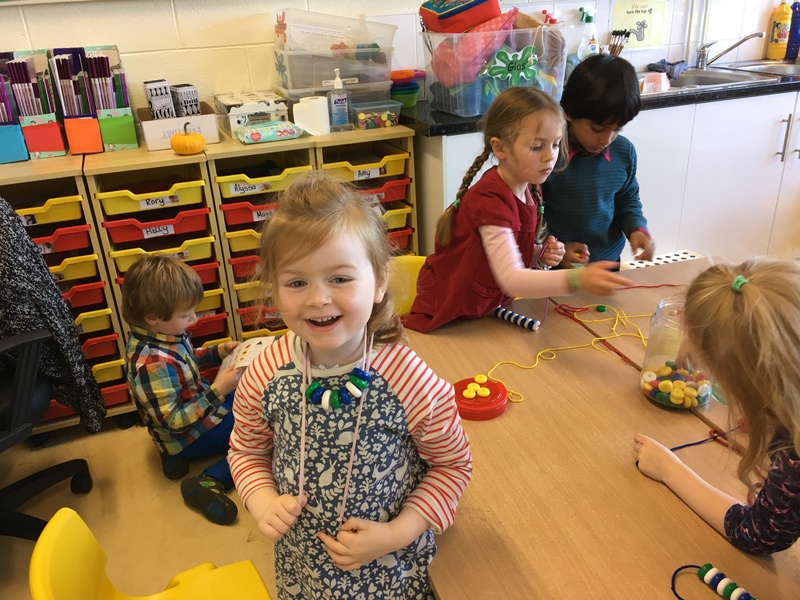 Have a look at some of our amazing work.